Get your coloring fix here! The adult coloring craze just keeps getting better! So many people are discovering how relaxing and fun it is to spend some time on a simple creative pursuit like coloring. I love it! Today I’ve got some great coloring goodies for you! First, I’ve got a FREE coloring book for you to download today! 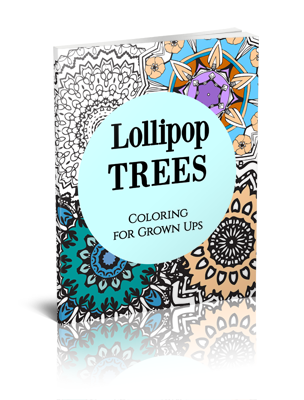 It’s called Lollipop Trees and it has some great, relaxing designs included. Simply click the image to download. 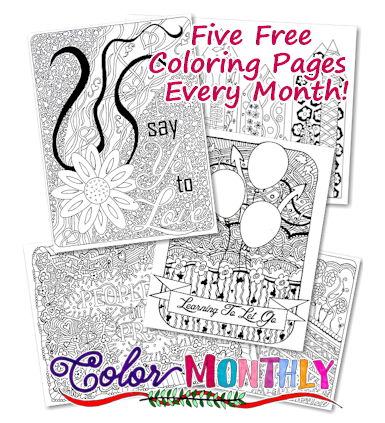 Next, did you know that you can get FREE coloring pages each month from Color Monthly? It’s true! 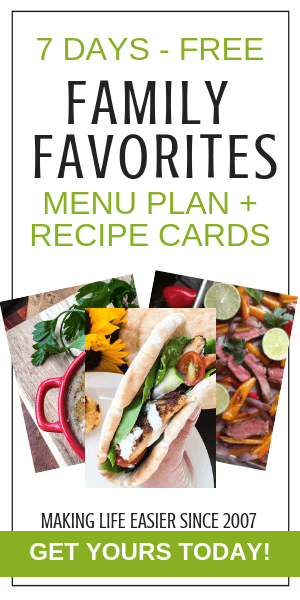 Color Monthly will send you 5 free printable coloring pages each month, PLUS you can take advantage of additional offers if you choose to. Sign up is FREE! 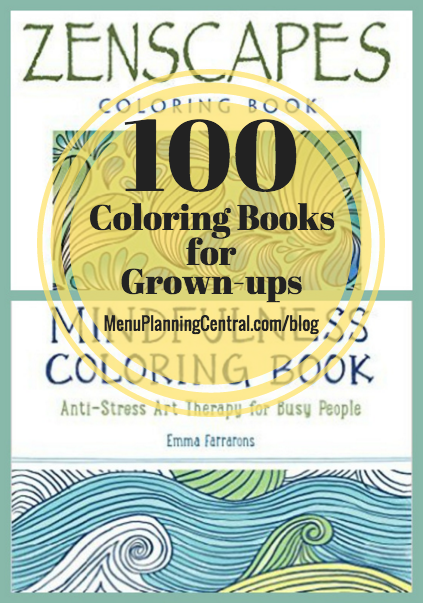 Finally, I’ve put together a huge assortment of 100 coloring books for you to check out. 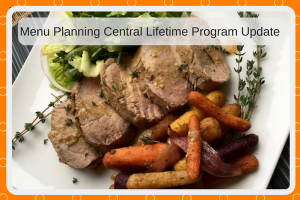 You are sure to find something that is a perfect fit for your interests!